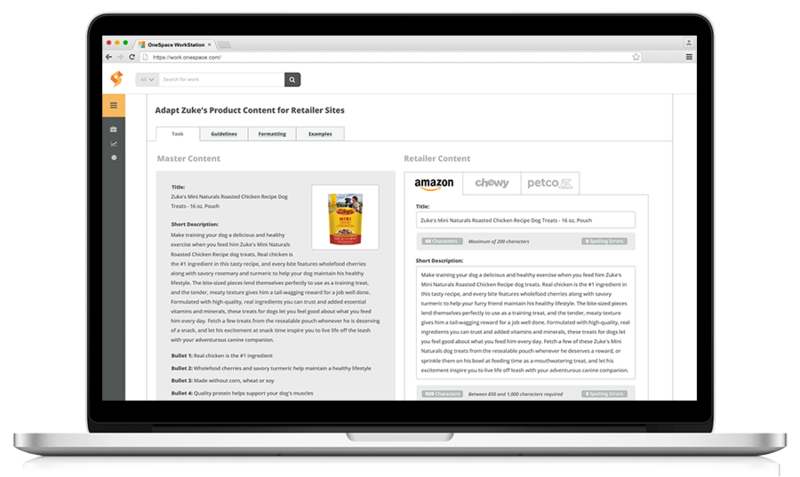 Scalable product content solutions for omnichannel retail. 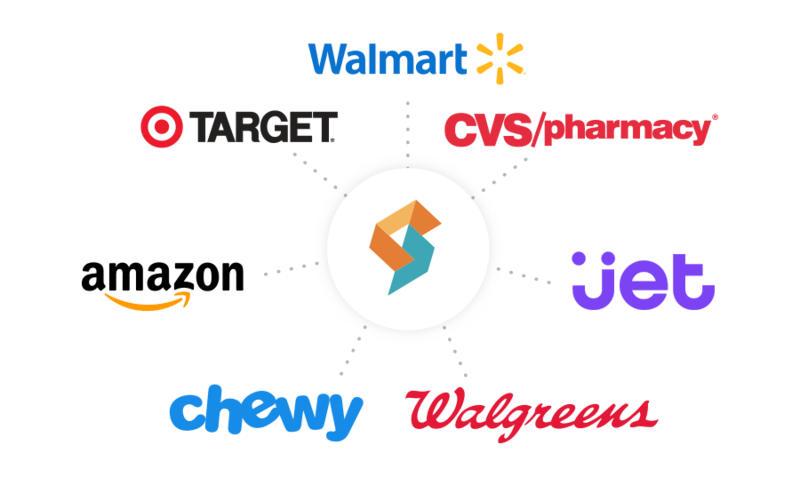 OneSpace is a product content optimization platform designed to help CPG brands meet the demands of distributed commerce. "Using OneSpace to optimize Beneful's product listings in real time has more than quadrupled our online sales." Fast-moving consumer goods require a fast-moving product content strategy. 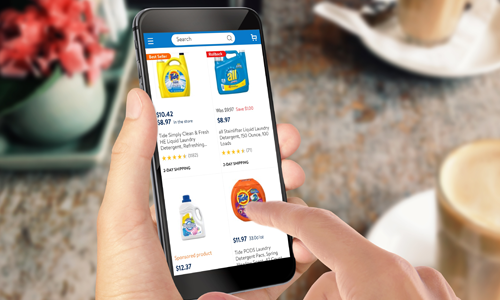 E-commerce is the key to growth for today’s CPG companies. Get your brand in front of more customers faster by using OneSpace to rapidly transition your brick-and-mortar business to the digital shelf. Get your products to market faster than ever before. With OneSpace, you can manage the entire product content lifecycle in one platform, allowing you to onboard new SKUs in days instead of weeks. Keep up with the ever-changing demands of the digital shelf. Our cross-channel analytics tools deliver real-time competitive insights so you can continuously optimize listings and reclaim premium product placement. 90% of FMCG retail growth in the last year came from online. OneSpace helps you develop a comprehensive e-commerce strategy designed to grow your online sales past the 5% industry average. Create, publish and optimize content at scale with OneSpace's all-in-one product content management platform. Convert your existing product assets into standardized digital content. Tailor your product content for each unique retailer experience. 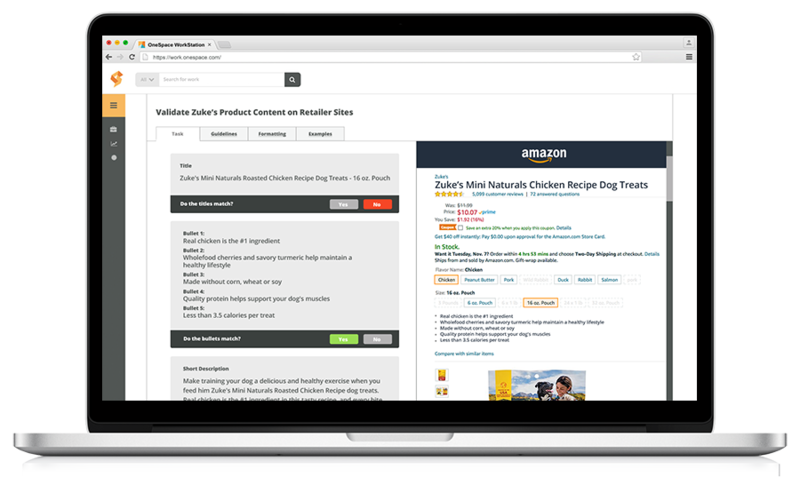 Publish your product content to multiple channels with the click of a button. Audit your product listings for accuracy and completeness. Regularly monitor your products’ (and your competitors’) performance across channels. 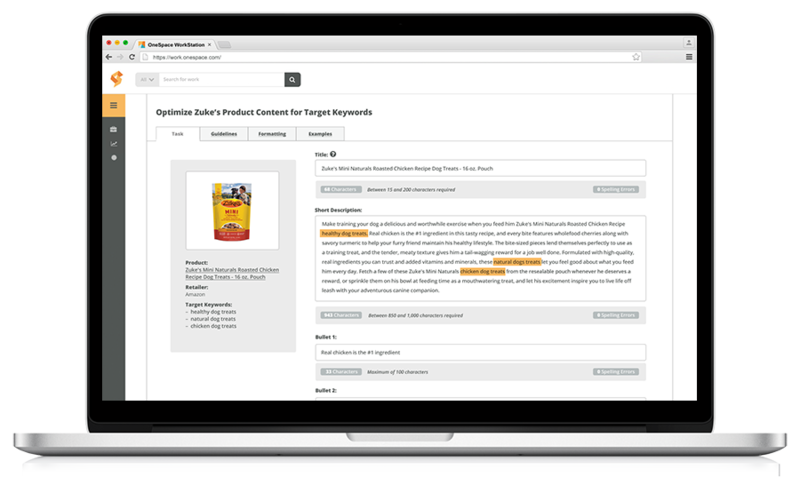 Align performance metrics with sales data to optimize your product listings in real time. Apply for a complimentary audit to gauge the health of your digital product content. 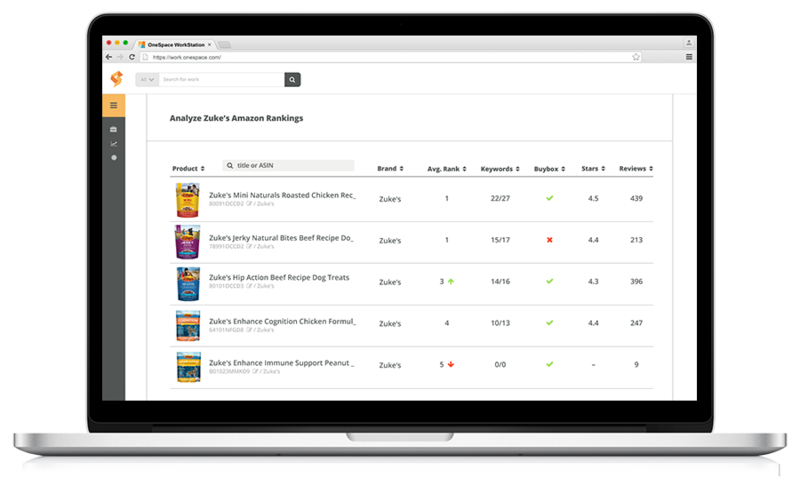 Nestlé Purina decreased time to market by 500% by leveraging OneSpace to create and optimize product content across channels. 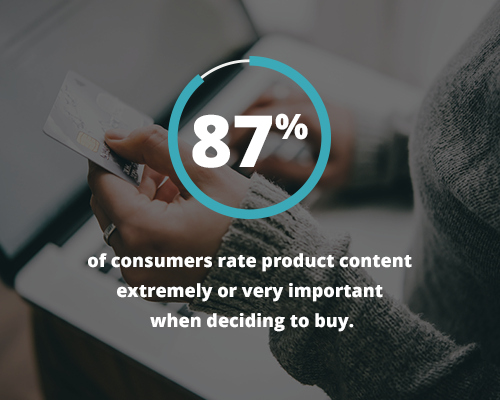 Are you losing customers due to poor product content? OneSpace is here to help.